We cover the gambit of sea freight services including FCL/LCL, Project & OOG Cargo, and have a specialization in Dangerous Goods shipments. In addition, we offer support services such as customs clearance, insurance brokerage, buyer’s consolidation and much more. Whatever your needs may be, trust in Freightzen for your next sea freight shipment. Freightzen Logistics’ has developed a speciality in the shipment of Dangerous Goods (DG). Our team of skilled individuals have the know how to ship all types of DG cargo. Freightzen Logistics’ currently has certification for IMO Class 1.4 G/S, 2.2, 2, 3, 8, 9. Whether you’re looking to ship Full Container Loads (FCL) or Less than Container Loads (LCL), Freightzen Logistics has you covered. 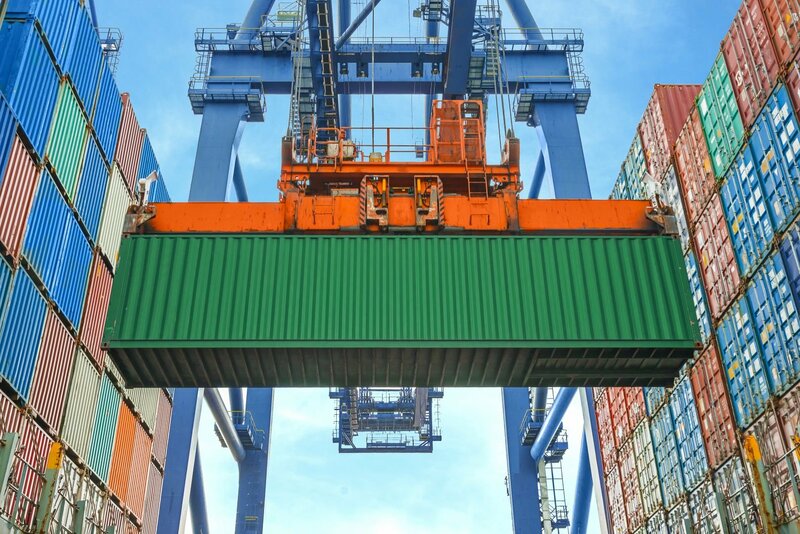 We also offer ancillary services such as pick-up and delivery of FCL containers, as well as cost-lowering buyer consolidation services for LCL shipments headed to the same destination port. This type of freight is often complex and requires outside the box thinking to implement and successfully complete these moves. Thankfully, Freightzen Logistics has the experience, knowledge, and capabilities for project and out of gauge (OOG) cargo, and with our global freight network, we help to ensure your cargo is in good hands throughout its journey. Our operation staff is the heart of the company. Solidly trained in all handling procedures with and pro-active mindset, we treat your cargo as it was our own, so you can always be assured your cargo in safe hands. Contact us today to see why we’re the solution for your next shipment.